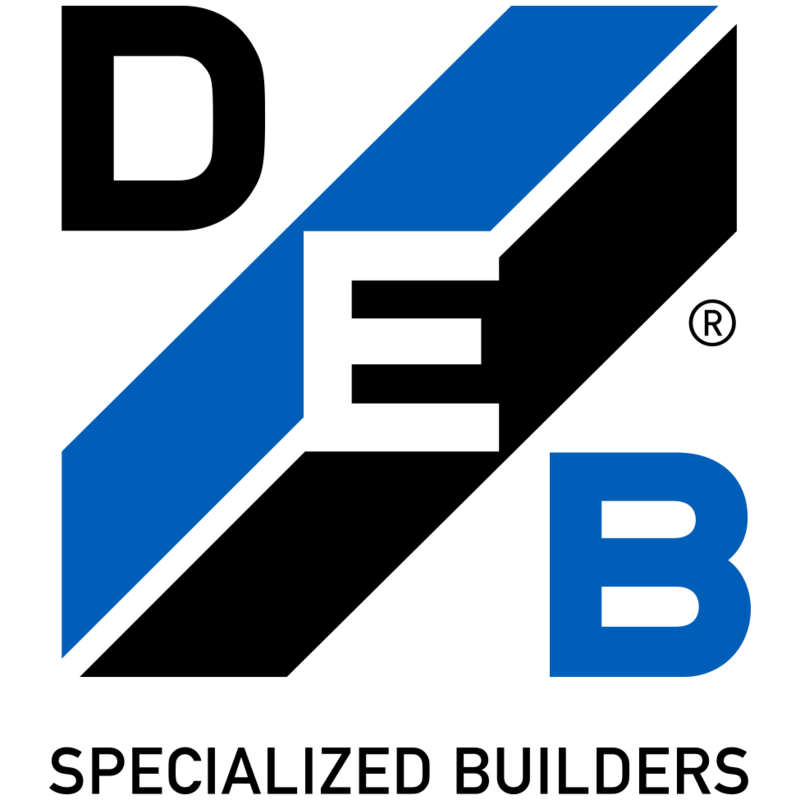  DEB Construction, LLC. 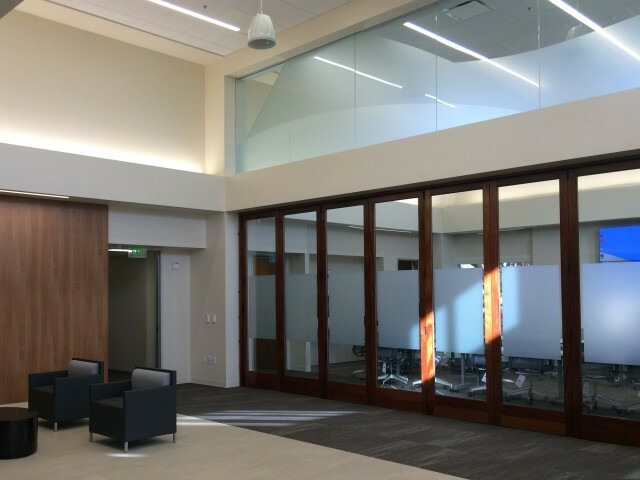 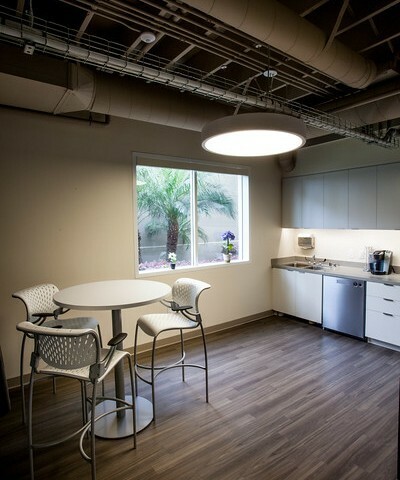 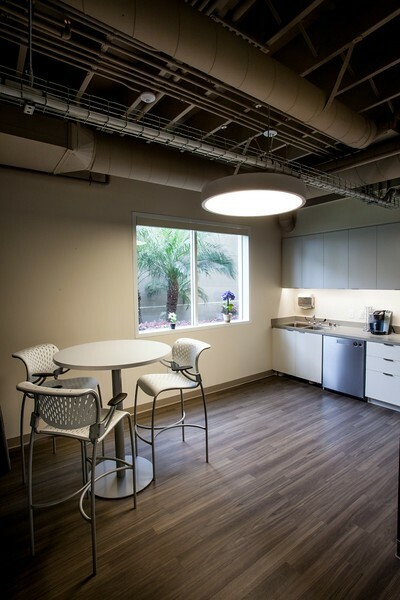 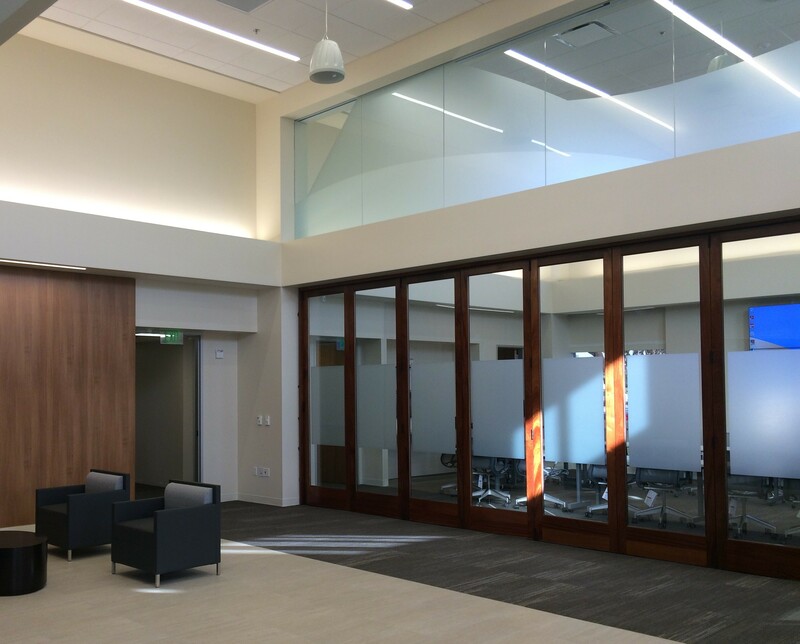 was awarded this project after Thanksgiving 2014 and had 13 weeks to complete the space before tenant move in. 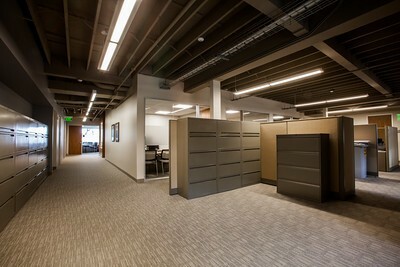 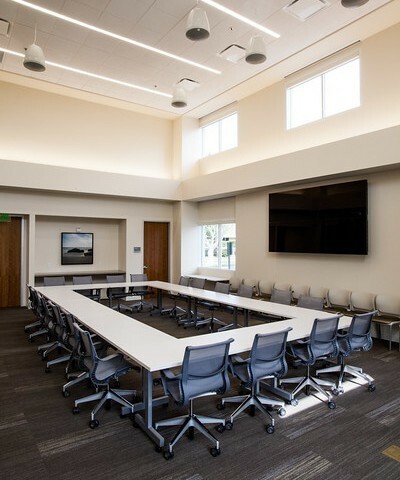 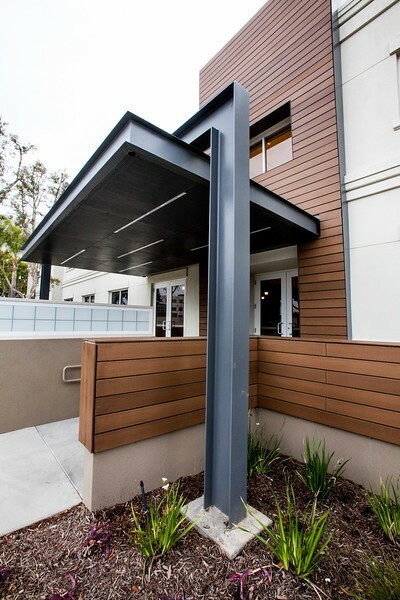 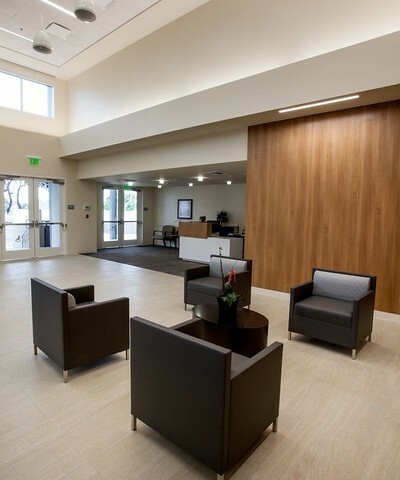 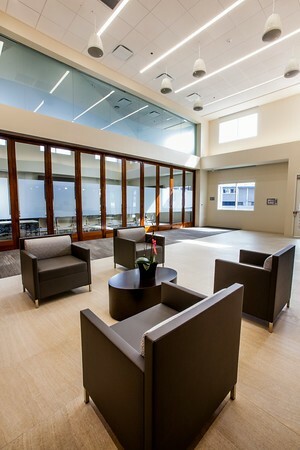 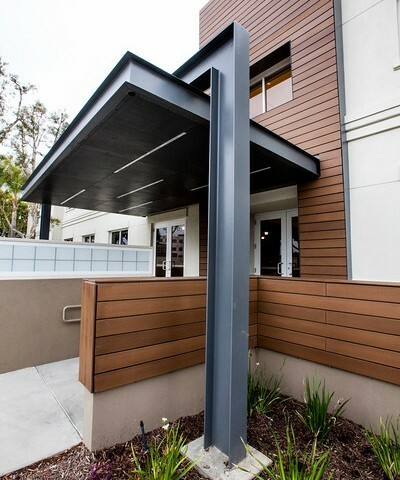 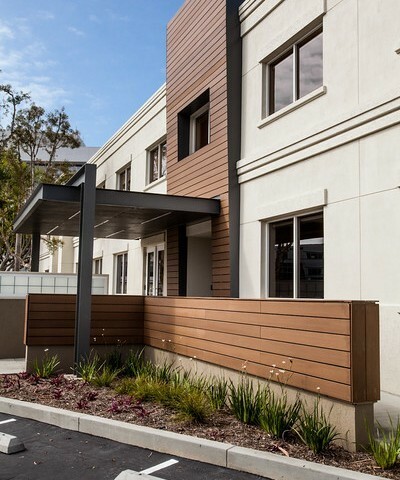 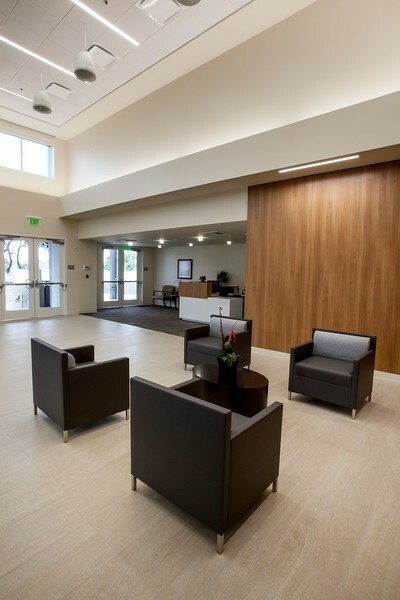 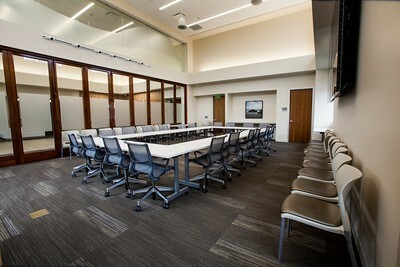 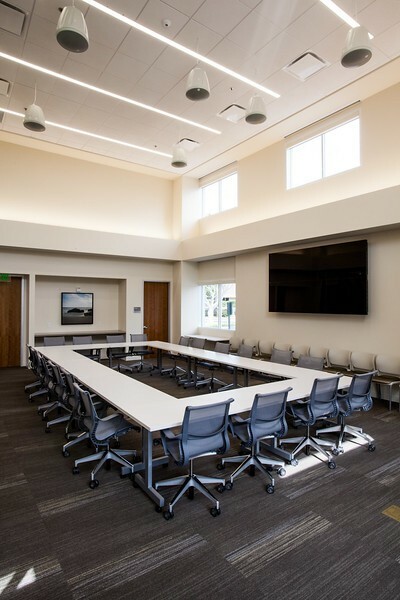 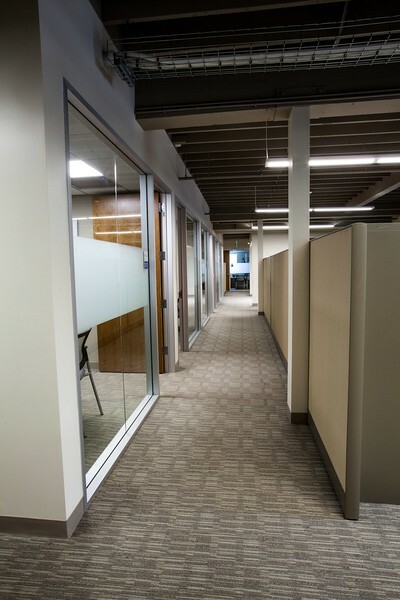 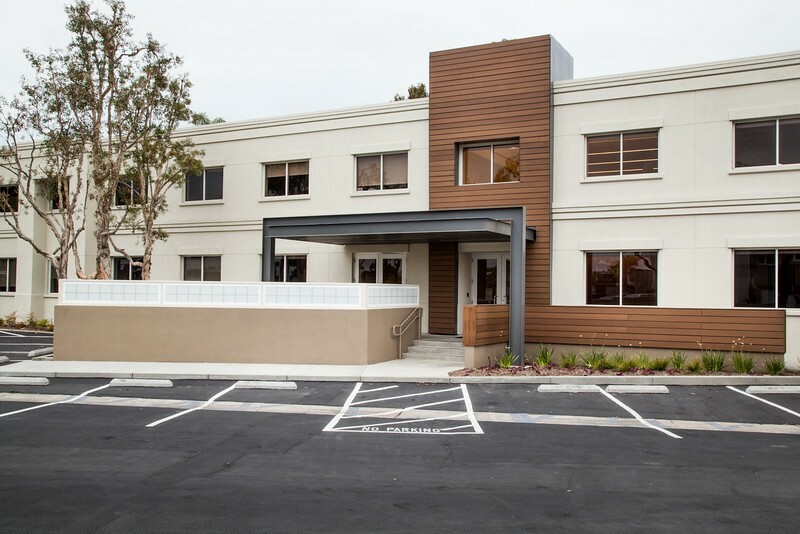 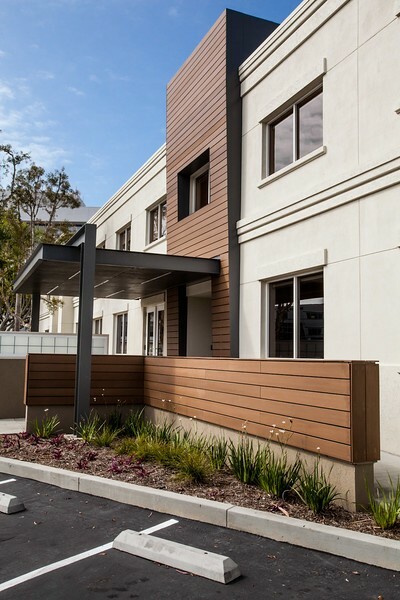 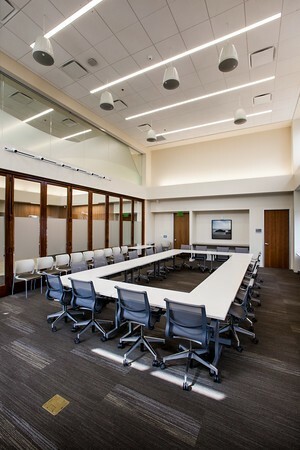 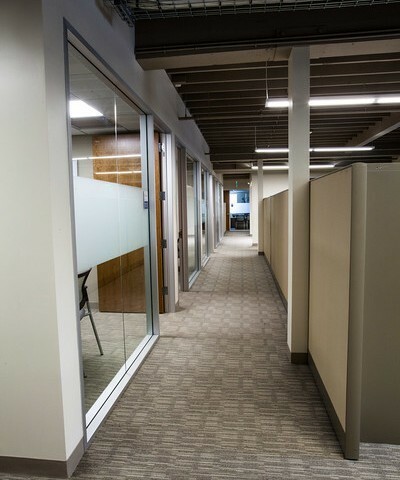 The project consisted of a full gut of the interior and remodel, structurally upgrading 20% of the structure to allow for a vaulted 2 story boardroom/conference area and a modernization of the exterior which included two new entry canopies, sidewalks, parking lot renovation, restripe and decorative wood entry wall. 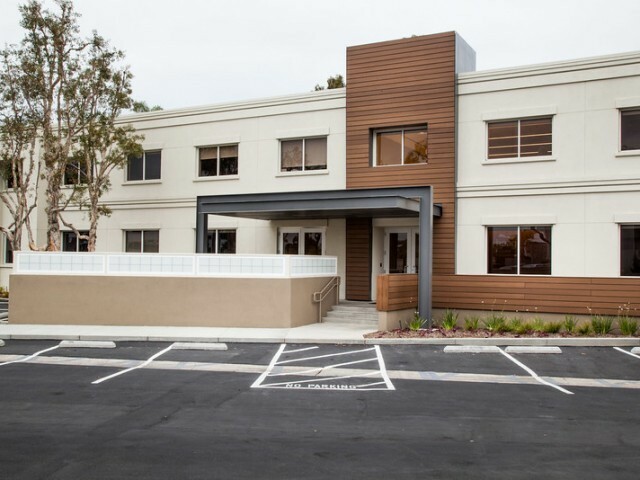 Even with a four week delay in receiving the building permit, DEB still turned over the project on-time.